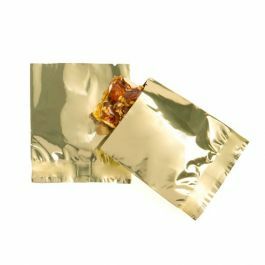 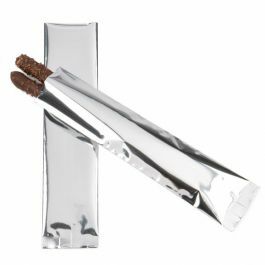 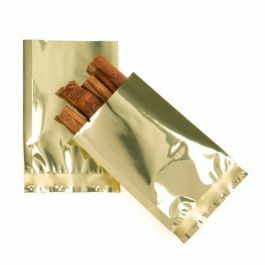 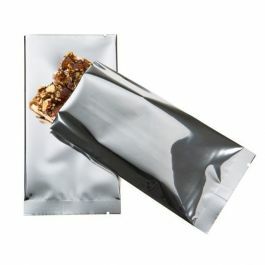 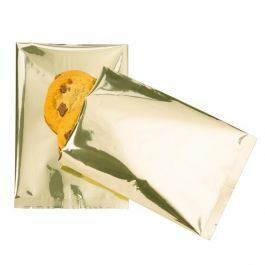 At 3" x 5 1/2" our SVP35HR heat seal bag is ideal for packaging powdered mixes, teas, and snacks. 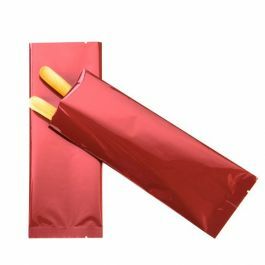 It comes in a chic, metallic red and features a 1/2" bottom seal and a 5 1/16" back-center seal. 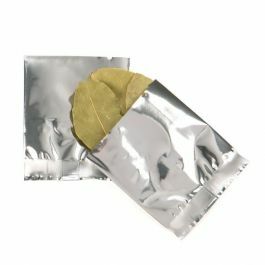 This durable, 2.6 mil metallized material is designed with our highest barrier available. 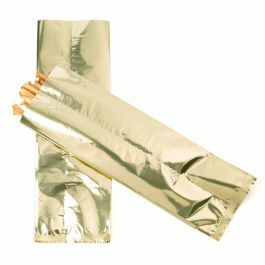 Our line of metallized heat seal bags offers our highest barrier available. 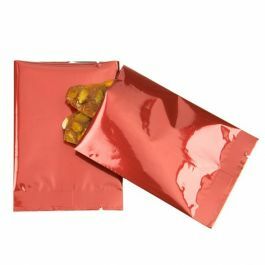 The SVP35HR measures 3" x 5 1/2" and comes in metallic red. 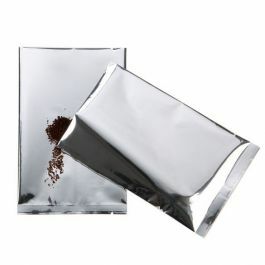 This flat pouch is ideal for packaging ground coffee, powdered energy drinks, teas, and more. 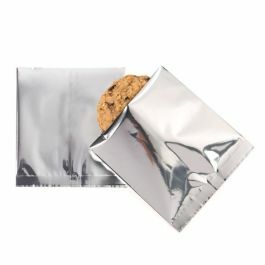 Designed with durability in mind, this 2.6 mil bag features a 1/2" bottom seal and a 5/16" back-center seal. A high quality barrier protects against UV light, moisture, and oxygen from harming your product. 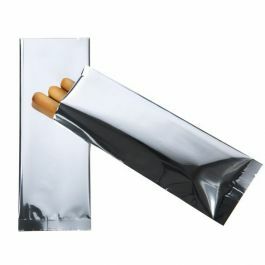 Once the package is heat sealed, tear notches on either side of the bag allow for easy opening. 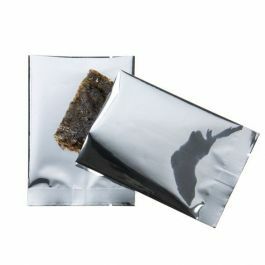 Shop hand sealers here. 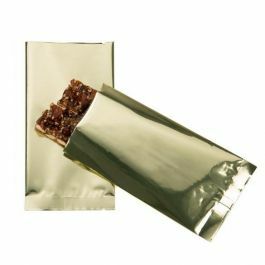 Our SVP35HR is ideal for packaging items like ground coffee and powdered mixes.